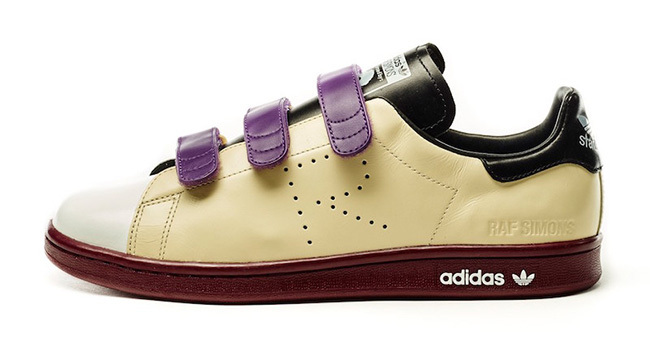 adidas Originals is connecting once again with designer Raf Simons to release two new styles, one being that of the adidas Stan Smith for Fall/Winter 2016. 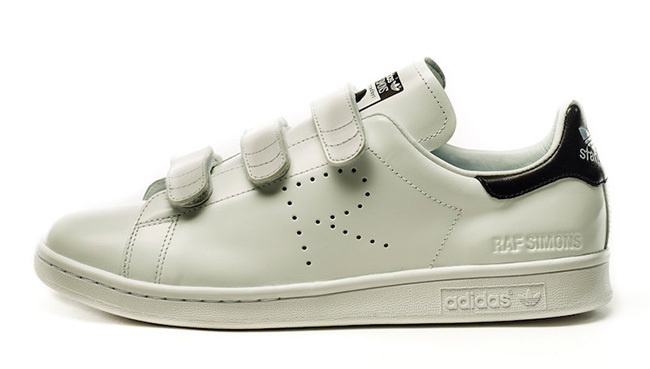 Those two models are the Raf Simons Matrix Spirit and the Raf Simons Stan Smith Comfort. 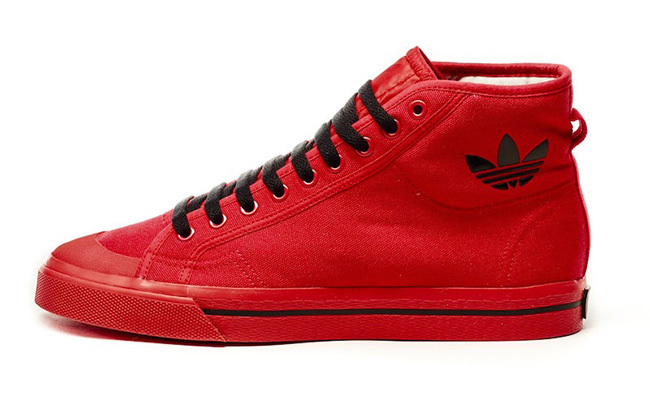 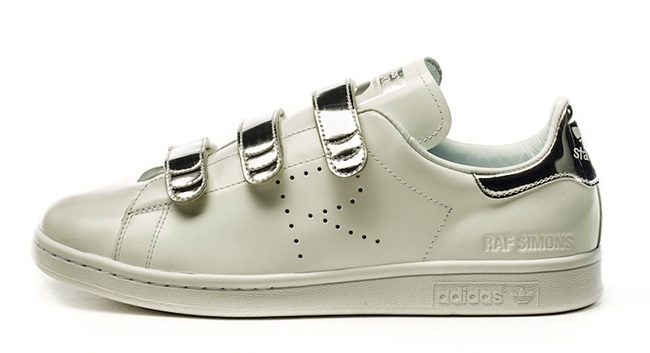 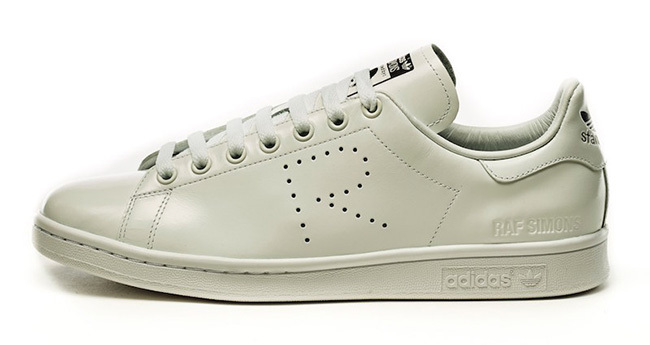 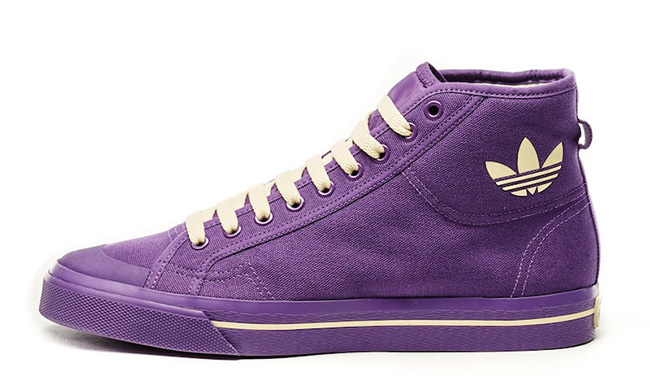 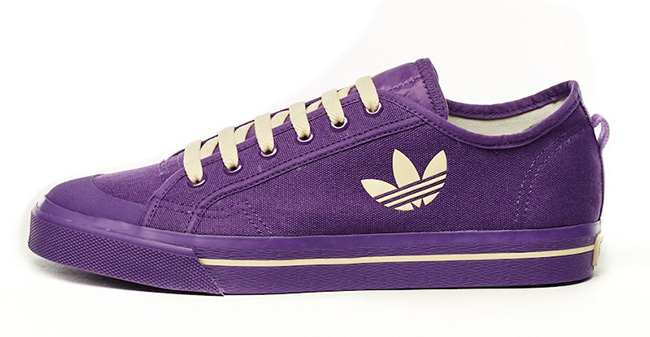 First up we have the Raf Simons Stan Smith Comfort. 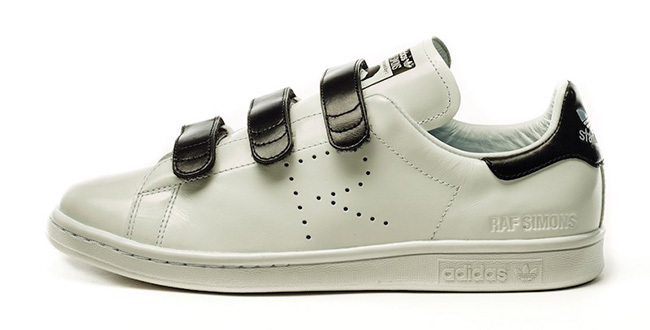 Evolving the adidas Stan Smith, the designer has added velcro straps. 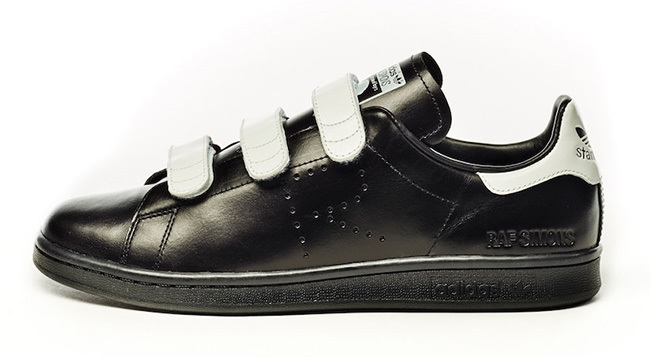 In addition, we have the perforated ‘R’ branding on the panels while elegant leather, contrasting straps and heel mustache complete the look. 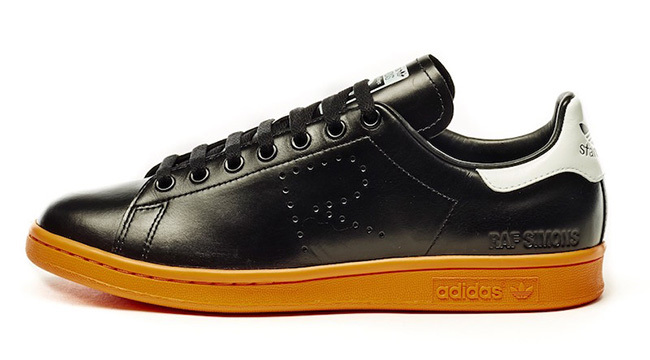 Next we have two variations of the Raf Simons Matrix Spirit that come in high and low top form. 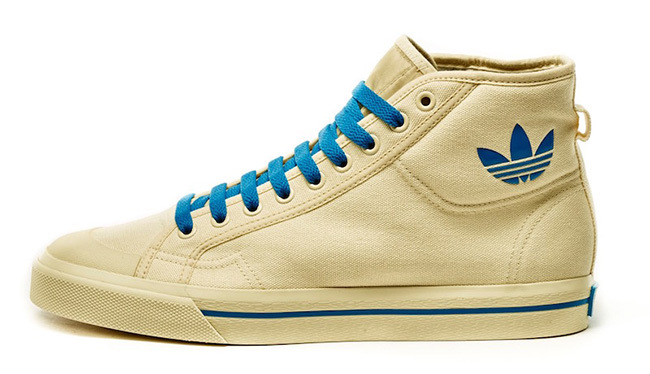 Using cotton canvas, the look is inspired by classic basketball models. 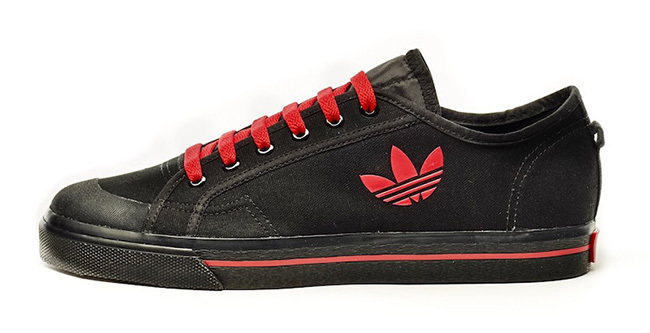 Featuring a Black/White color combination, which is an original launch from the 1980s. 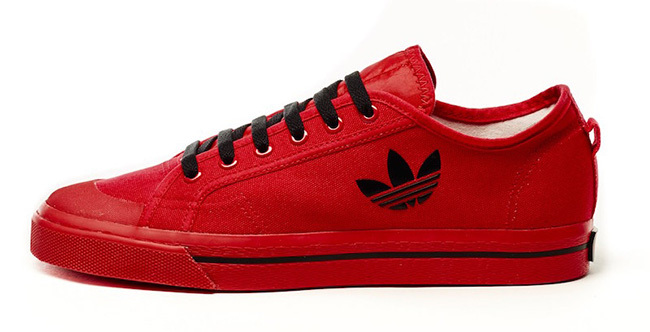 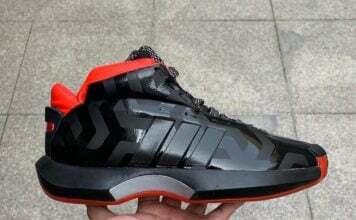 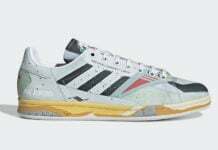 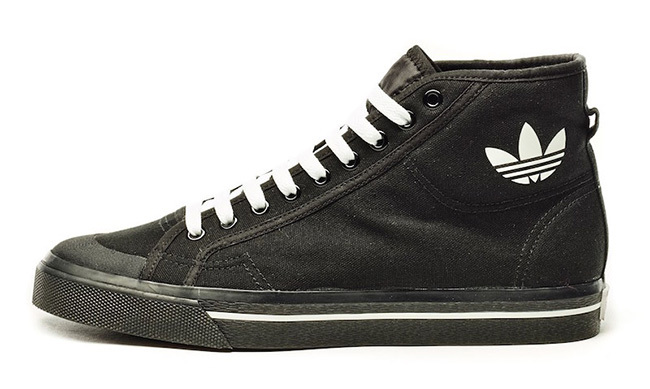 Following is the Raf Simons branding which is paired with the trefoil logo on the sides of the shoes. 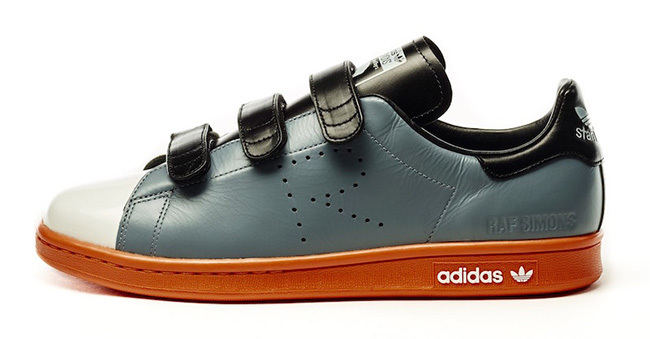 More images of the Raf Simons adidas Stan Smith collection for Fall/Winter 2016 can be seen below. 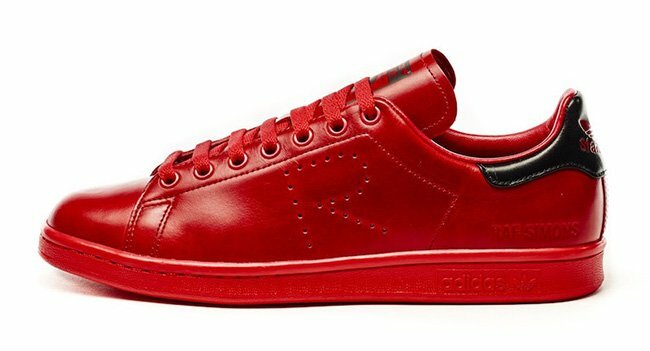 Retail prices range from $330 to $415. 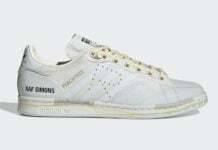 The collection is available at select retailers like Neiman Marcus, Barneys New York, SSENSE, adidas Concept stores and other select retailers.